>> The phone comes with a 13MP rear camera with dual-LED flash, and a 5MP front shooter. 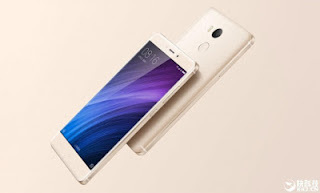 >> Redmi 4 uses the Qualcomm Snapdragon 625 processor, Compared to the previous generation and its a lot faster and more powerful, 58% performance improvement, and power consumption is reduced by 45%. 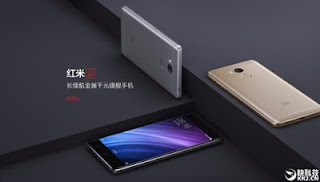 >> Xiaomi Redmi 4 sports a 5-inch TFT display with 1080p resolution with 2.5D curved glass. The phone is running on a 1.4 GHz octa-core Qualcomm Snapdragon 625 processor, and will be featuring 3GB RAM along with 32GB of storage (expandable to 128GB).